What? No fisticuffs between Beto and Cruz? 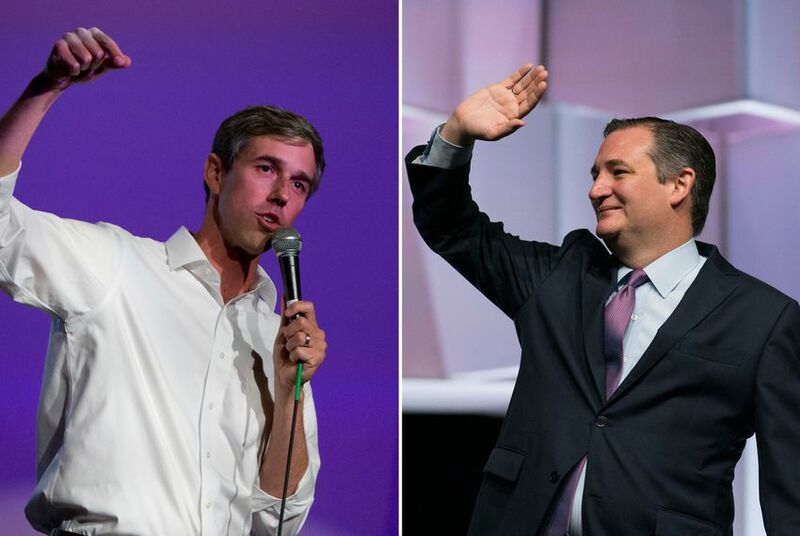 It’s likely a good thing that Beto O’Rourke and Ted Cruz probably won’t be debating any more before the midterm election. I fear the two men might come to blows during the next joint appearance. They met Tuesday night in San Antonio and sparred vigorously over guns, immigration, the economy and truth-telling. O’Rourke is the Democrat who’s challenging the Republican incumbent Cruz for the senator’s seat. It has drawn national attention to a state where this contest is supposed to be a shoo-in for the GOP candidate in deep-red Texas. This kind of increasing tension between debate contestants is hardly unprecedented. Let’s harken back to the landmark TV debates between two presidential candidates. In 1960, Sen. John Kennedy faced off against Vice President Richard Nixon. Everyone talks about that first encounter, the one that featured the tanned and fit JFK and the wan and sickly vice president. Nixon “won” the debate to those who heard it on the radio, but Kennedy scored huge with those who saw it on TV. What few historians ever mention is that the two men faced off twice more and got far more aggressive with each successive debate. Cruz and O’Rourke managed to maintain a tone of civility in their first debate this past month in Dallas. Much of it vanished in the Alamo City. This is possibly the final encounter between the Republican and the Democrat. It’s just as well. Whatever. I’m more than ready to cast my vote in that race. I’m still planning to back Beto O’Rourke.